Open floor plan and spectacular views from every room. 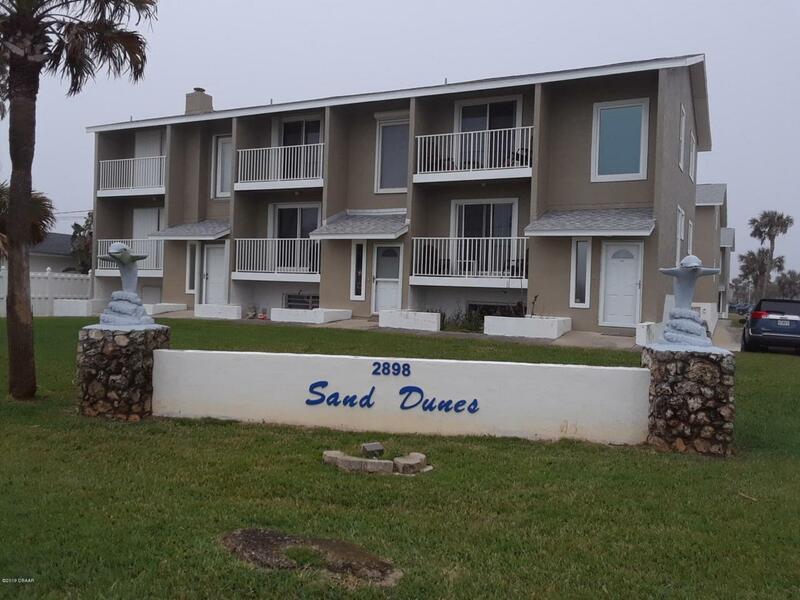 Sand Dunes Condos are located in highly desirable Ormond By the Sea. 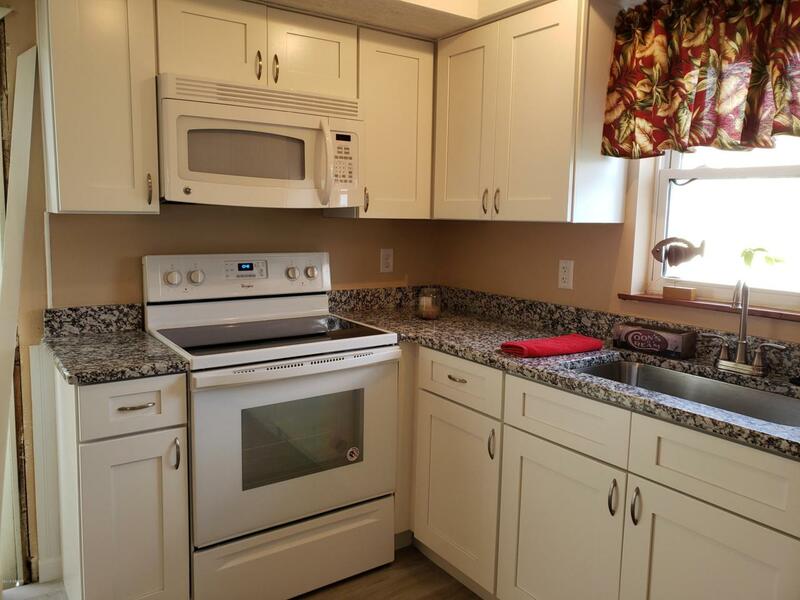 Lovely 2 bedroom 2.5 bath with a 2 car garage and an office space. The condo has 2 master suites and a great view. This unit has just finished updating. 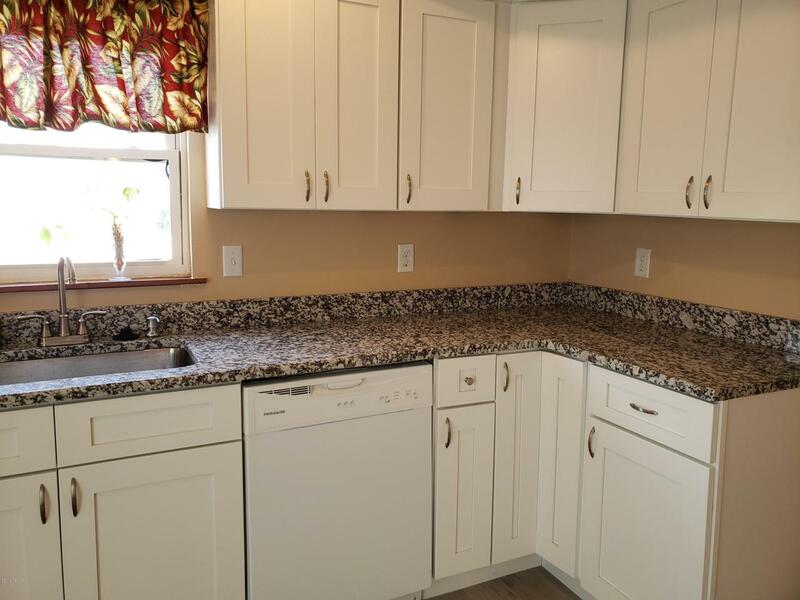 Owner has installed new white shaker cabinets, granite and tile in the kitchen and dining room. Bathrooms have new vanities with solid stone tops. New carpet in the bedrooms and living room, plus it's freshly painted. Inside laundry. Appliances are less than 1 yr old. Roofs are 2 yrs old. Directly across from the no drive beach. Everything you need is less than 5 miles away. 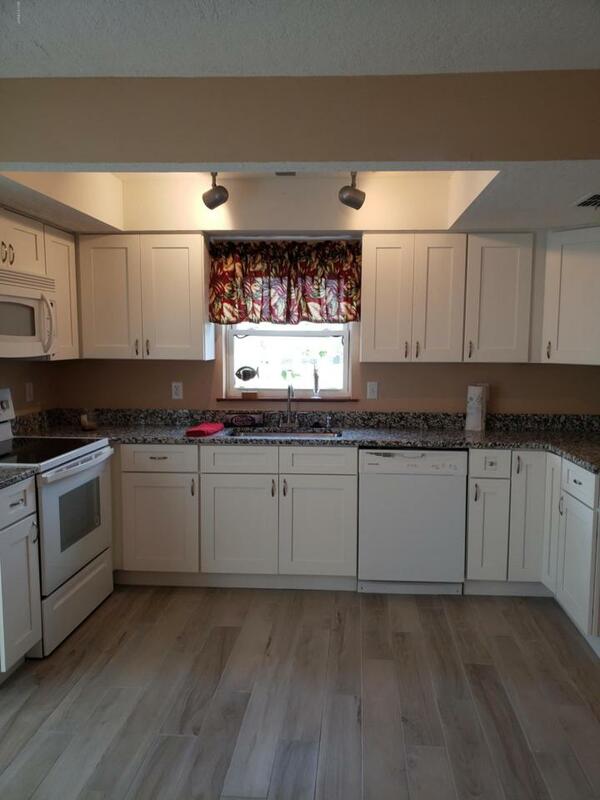 Listing courtesy of Laura Morrow of 1st Florida Realty Llc.